Close to subway station. Room was clean and big enough for 3 people. Nice location. Everything from the water pressure, bed sheets, to every bit of its amenities were nice. Use the footspa on the 21st floor. One thing that was frustrating was the wait for the elevator though. Very prompt at changing to another room once first assigned room was verified to smell cigarette odor or some strong odor in a non-smoking room. Also gave tax refund for foreigners. Excellent hotel. Staff was friendly and hotel is in a convenient location for visitors. Great location, room was comfortable and generously sized for the area. There is an airport shuttle just outside the hotel. Location is great and the facility is new. Gym is on the smaller side but had what I needed. Overall stay is excellent! Just near a train station. Thank you! 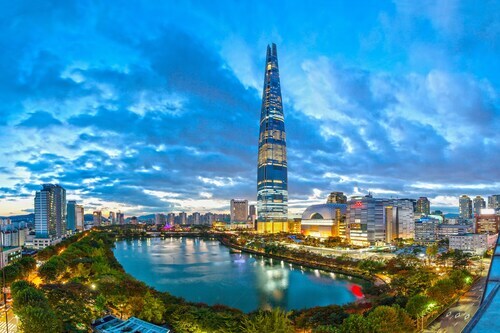 Seoul is South Korea's modern and world-class capital city. As a global center for international businesses and banks, there is an exceptional pride in the contemporary urban life as well as conservative roots. 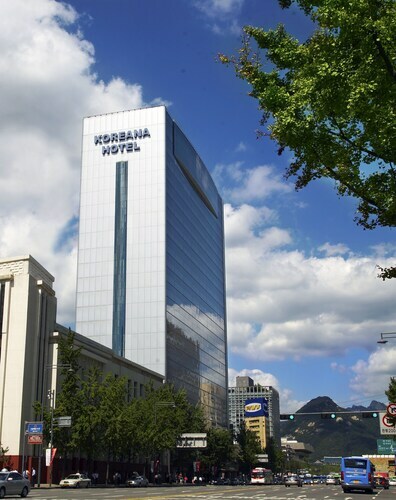 Seoul hotels are varied in location and style, with modern amenities available as well as traditional Korean guesthouses. This metropolis attracts visitors from around the world with its history, unique shopping experiences, and special attractions. A center for world-class Korean music, arts, and cinema, Seoul is inviting for all lovers of Asian culture. Hotels in Seoul are available for all budgets, from luxurious amenities for the ultra-rich, to comfortable budget backpackers' hotels. 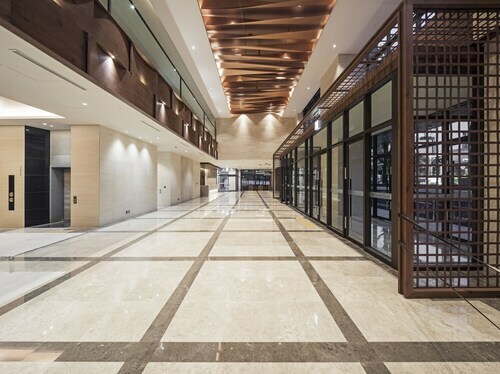 As a global business metropolis, Seoul has many convention centers, with the COEX Center as the largest venue, situated in a complex with hotels, a cinema, aquarium, and the COEX Mall. Sadonmyenok is a reputable soup and dumpling jointthat offers generous helpings of tasty Korean food for very budget-friendly prices. Ancient Gyeongbokgung Palace, dating back to the 14th century and currently being restored, is one of the most remarkable architectural wonders in South Korea, perfectly representative of the symmetry, balance, and exceptional aesthetic predominant in Korean traditional buildings. Dongdaemun Market is the largest shopping center in Seoul, brimming with Hanbok shops, food stalls, electronics boutiques, and specialty vendors who are frequently open 24 hours a day. Since taekwondo is the national sport of Korea, Seoul is an excellent place to learn the martial art, at one of the many academies and organizations available for locals and westerners. Having a room on the 95th floor, you can see far out to the horizon. Elevators are super fast so going up and down isn’t a problem. It’s just hard to find the entrance due to the fact that it’s in the middle of a huge shopping and site seeing area.